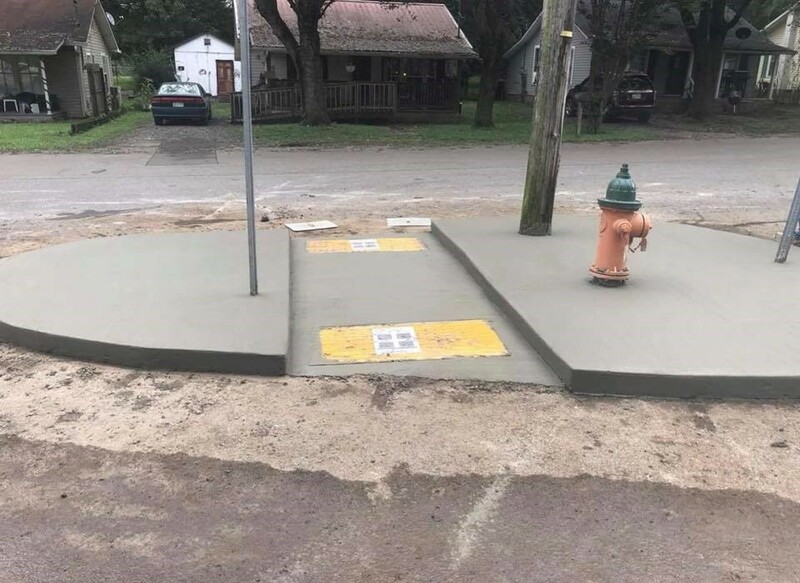 CLEVELAND, TN – The city of Cleveland’s Public Works Department recently upgraded a bus stop at the intersection 13th and Wilson Street in response to concerned families involved in the Blythe Oldfield Community Association (BOCA). "I really appreciated BOCA bringing this to the City's attention during a neighborhood meeting. This was just the right idea to not only improve the bus stop but the unique intersection configuration,” said Councilman Bill Estes. "We are striving every day to protect our students and keep them safe,” Dawn Robinson, Cleveland City School Board Chairman. “This bus stop is one example of city government and school personnel working together for our youngest citizens. Thank you to all involved in this project!" Cleveland City School Children using this bus stop, will have a safer spot to wait for the bus.